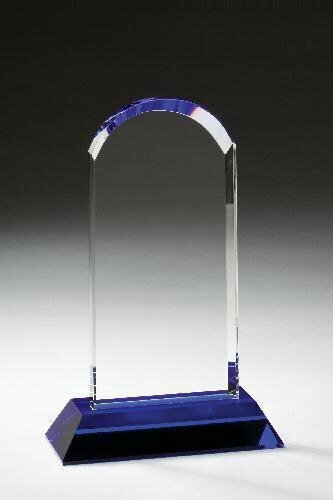 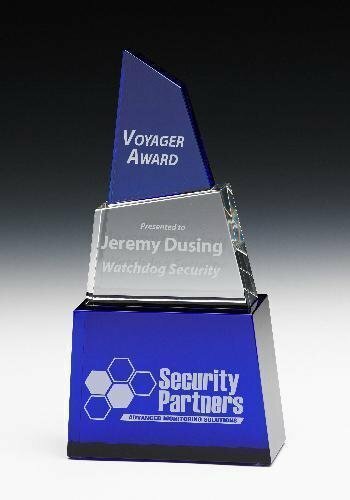 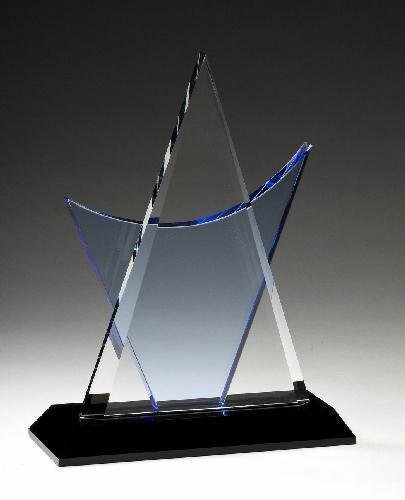 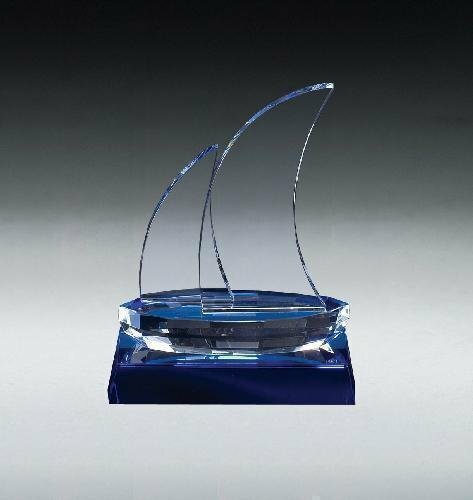 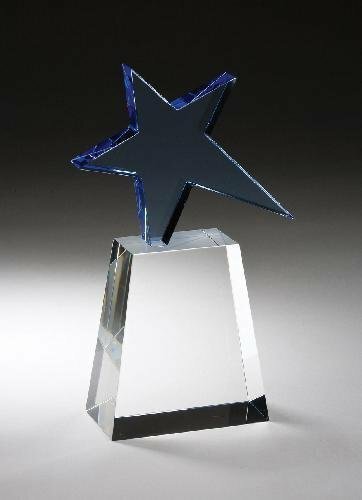 An Elegant Sapphire Crystal Arrowhead with Sail Crystal Award and matching Sapphire Base, ready to etch using sand carving, the highest quality technique available. Includes Deluxe Velour Lined Presentation Box. 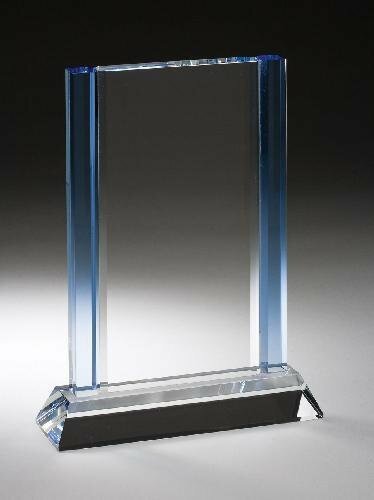 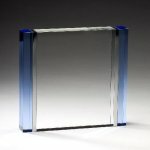 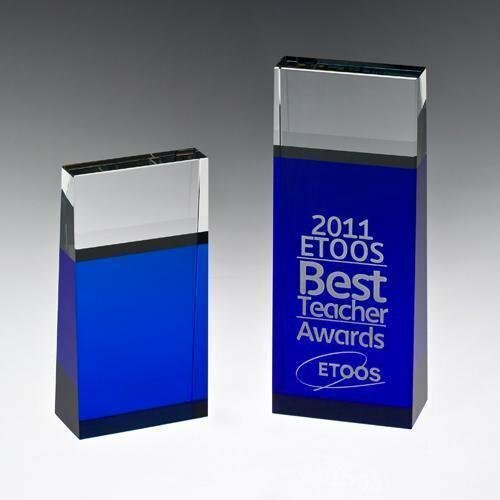 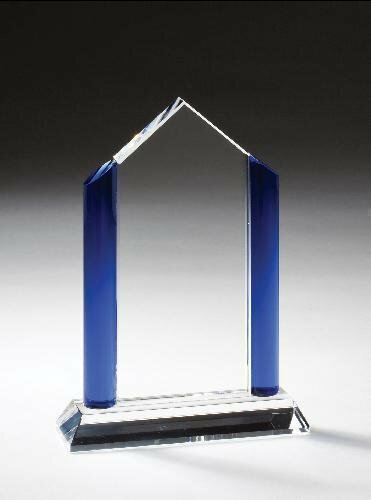 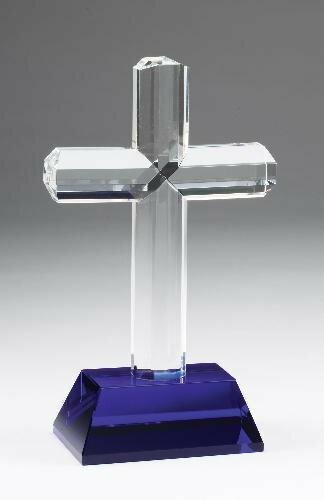 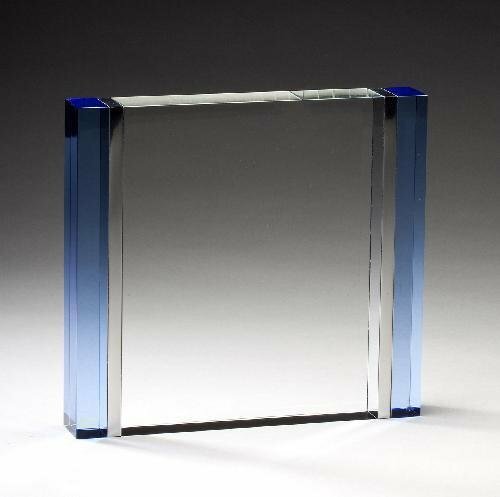 Simple but powerful, this blue and clear tower is the perfect way to make a statement.